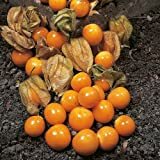 Cape gooseberry growing shrub‎ of the genus Physalis also known as Golden berry, Cape gooseberry perennial evergreen plant also used as ornamental plant, grow in tropic, mediterranean or subtropical climate and growing in hardiness zone 10+. 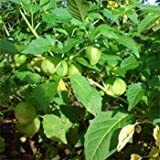 Leaves color is green, shape of heart with hairy texture. 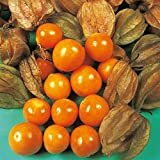 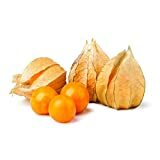 Raw Sundried Gooseberries Incan "Golden" Berries-16 ozs. 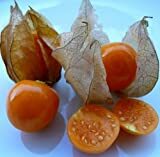 What can be done with big quantities of Cape gooseberry fruits?